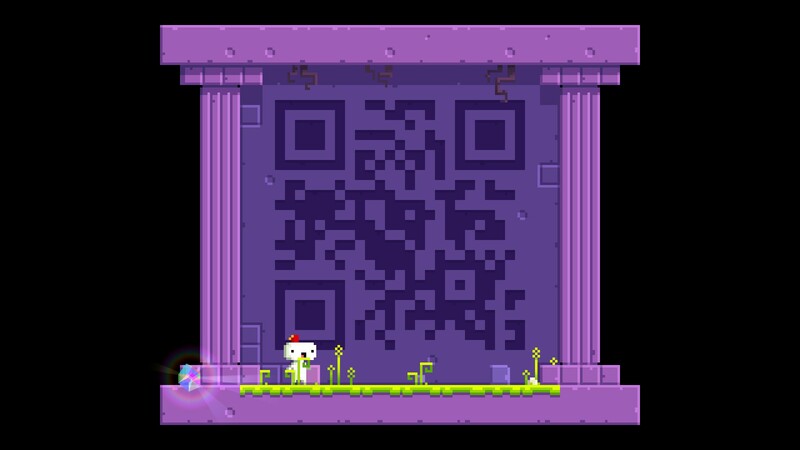 Is this QR code in Fez useful? 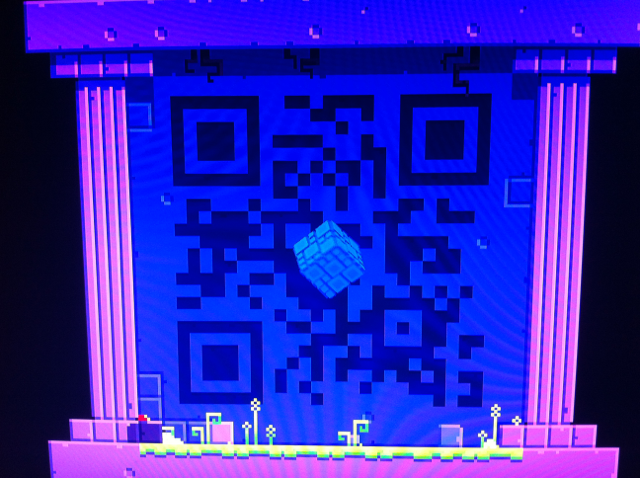 There's a QR code in 16-cubes city but it has been blocked by some obstacle. And I tried to fix the picture to make it clearer but there's still something missing in the top left part. But it still doesn't scan. The 16-cube area is the ancient version of the temple/science warp zone. That QR code was under construction long ago, but it now appears "fully realized" on the same wall in the temple/science warp zone. So it can be completed—indeed, it has been. 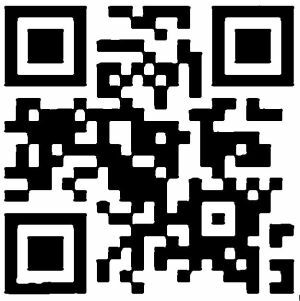 I have then extracted the QR code, converted it to black and white, removed Gomez and some dust, and applied a median filter. 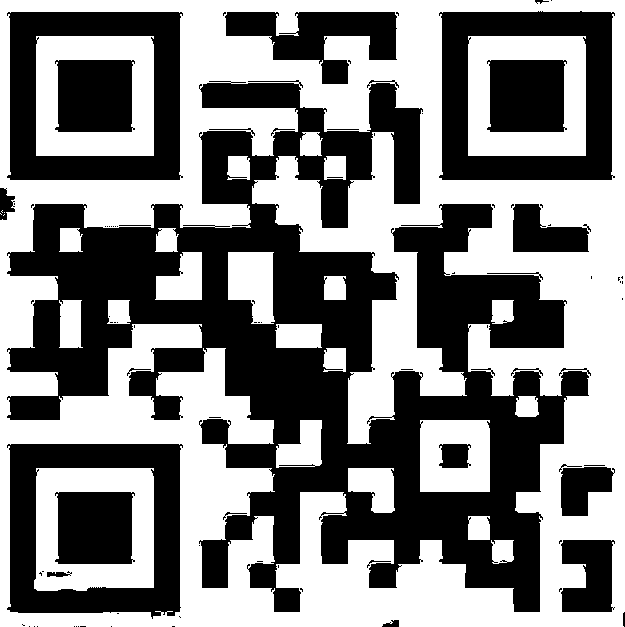 This is the complete QR code, which you can scan on a website. 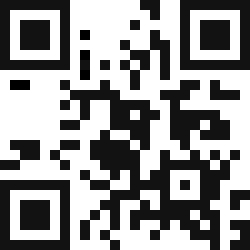 I finished the game and found the completed QR code. After I scanned it it's #F0493E, which is a hex color for a shade of red. I want to say it has something to do with the 3 red rooms and the 3 missing pieces of the heart puzzle...but I have no way of proving that. Not the answer you're looking for? Browse other questions tagged fez or ask your own question. How is the language code in Fez intended to be solved? How is the number / tetris code in Fez intended to be solved? 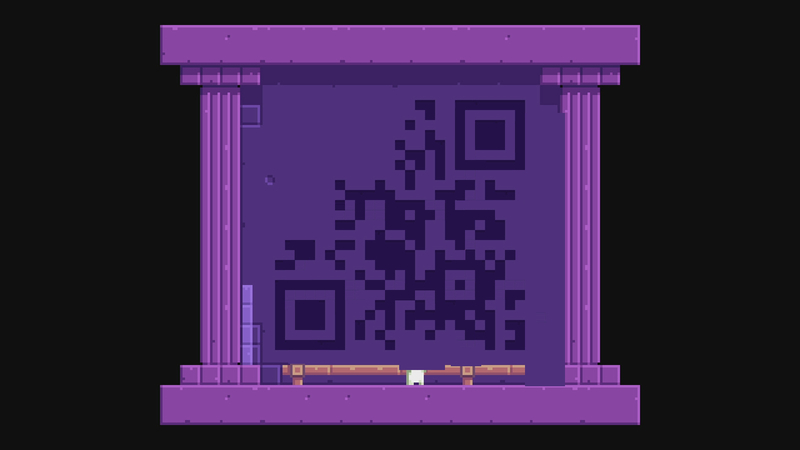 What's the back-story in Fez? What does this QR Code hidden in the soundtrack mean? Where is the “XYZ door” in Fez? Is there any 'Best' path in FEZ? How do you get to New Game + in Fez? How is the Fez number cipher intended to be solved? 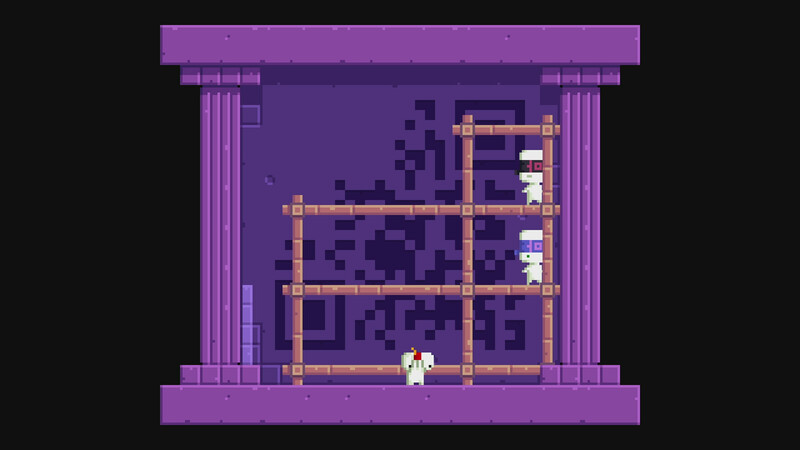 How come I can't climb the sewer's grids in Fez?